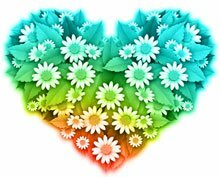 We are passionate about cats and helping cat parents live in harmony with their feline friends. If you are looking for solutions to the common issues faced when cat parenting, you’ve come to the right place! 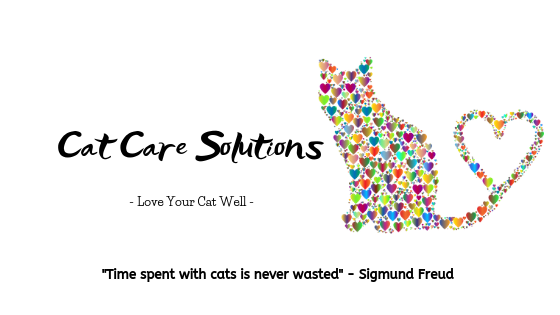 Here at CatCareSolutions.com, we offer helpful cat care advice, product recommendations for solutions to difficult problems, in-depth reviews, and ways we can love our cats well. Click to go to our Blog or Shop for Dizzy’s top recommendations. 🙂 You can also easily navigate to the blog or shop in the main menu above to catch up on all the latest. Thank you for coming. Come relax awhile with us…. We are glad you’re here. Please be sure to subscribe by email and spread the word about us with your friends on social media. We appreciate you so much!